October 2012 marked the 1st anniversary of Agile here at Valpak. It was October 17th of 2011 that we started Sprint #1 across multiple Scrum teams and haven’t stopped sprinting since. In recognition of this momentous occasion, what better than a roast of the man himself, Agile. We all know that we roast the ones that can take it and the ones we respect the most. So, let’s roast Agile! 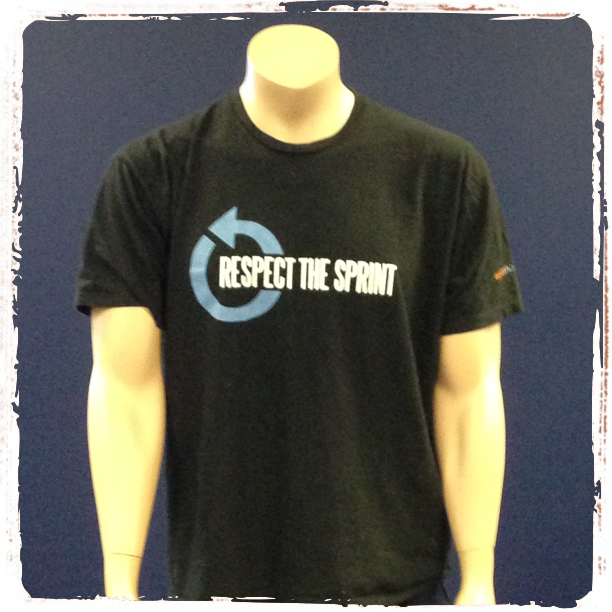 Agile arrived to the roast wearing his favorite “Respect The Sprint” shirt, care of http://www.AgileThought.com. The structure of the roast was an open mic format, so teams (or anyone for that matter) could come up to the podium at any time to present or say a few words. Most teams found or created videos for the event. One Scrum team created a video spoof of a scene from the Office Space movie; the scene where they take the printer out and beat the crap out of it. 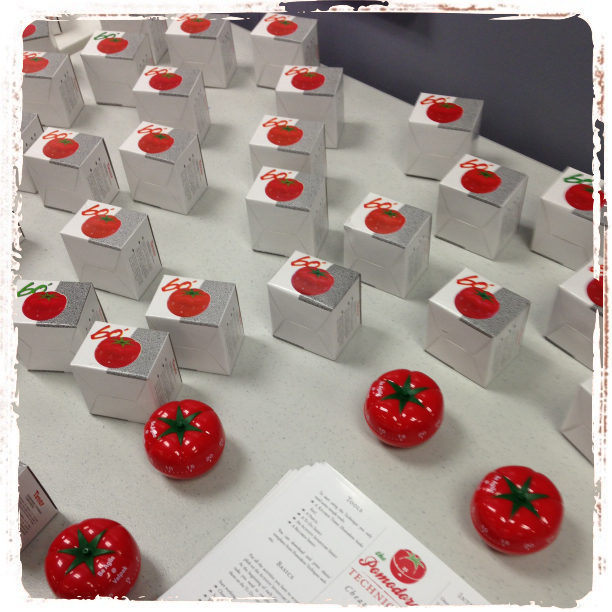 All attendees received a party favor of a Pomodoro timer along with instructions for trying out the The Pomodoro Technique, a personal time-boxing method. The Pomodoro timers were each imprinted with “Be Agile @ Valpak”. If you ever have a a need to celebrate something, have some fun, or just blow off some steam, I would definitely recommend the roast format. This entry was posted on Wednesday, November 7th, 2012 at 7:48 pm	and tagged with agile, celebration and posted in Uncategorized. You can follow any responses to this entry through the RSS 2.0 feed.